Leipzig is one of the most interesting cities in Germany. Located on several important trade routes, it prospered in the Middle Ages and became an important commercial city. After the Reformation had created an atmosphere of intellectual freedom, Leipzig became an important cultural center in the 18th century. 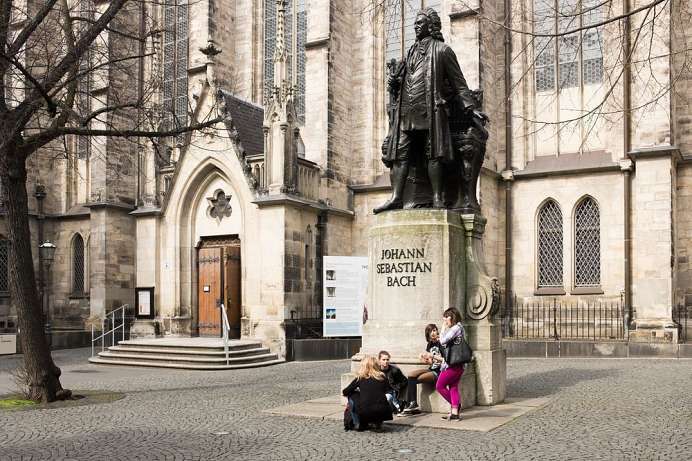 For about 27 years Johann Sebastian Bach worked at the St. Thomas Church. Today his choir, the St. Thomas Boys, is the oldest and most famous choir in Germany. Later Mendelssohn and Schumann worked here as well. Goethe and major publishers made Leipzig Germany's book city number 1. Given the free-spirited climate, it is no wonder that the peaceful revolution that led to the demise of the Soviet bloc in 1989 began with the Monday prayers in the Nicolai Church. The oldest and largest church in Leipzig is named after St. Nicholas. The transformation and decoration of the interior is one of the greatest creations of classicism. In the autumn of 1989, the Nikolaikirche was the central starting point of the peaceful revolution in the socialist part of Germany. The prayers for peace, which took place every Monday by candlelight, eventually led to the fall of the Berlin Wall on 9 November 1989 and to the reunification of Germany on 3 October 1990. 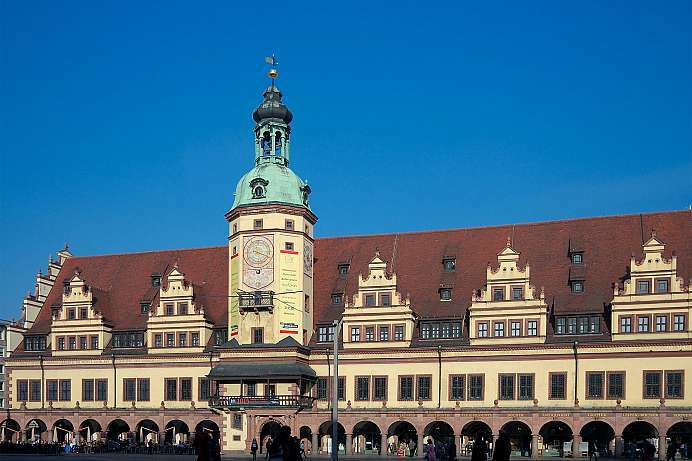 The Old Town Hall in Leipzig is located on the east side of the market and dominates by its length the entire place. It is today one of the last and most important Renaissance buildings on German soil. At the back is the Naschmarkt. In 1556 the foundation stone was laid. Since 1909 it has served as a city history museum. 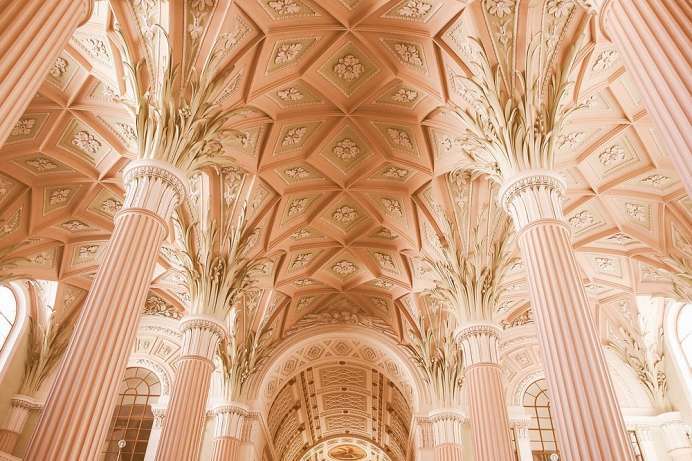 The ballroom in the building is 53 meters long and was formerly used for festivities of the Saxon princes, patrician weddings, artisan festivals and student balls. Also court hearings took place here. Today it is used, among other things, for cultural and concert events of the city of Leipzig. The Thomaskirche in Leipzig is – together with the Nikolaikirche – one of the two main churches of the city and known as the workplace of Johann Sebastian Bach for 27 years. One of his tasks was to conduct the St. Thomas Choir which was founded in 1212 and is today one of the oldest boys choirs in the world. Over the course of history, many important composers and performing musicians have held the prestigious office of St. Thomas Cantor. Regular concerts of the choir take place. The battle on the outskirts of Leipzig lasted three days and was considered the largest in world history before the First World War. In October 1813, the combined armies of Austria, Prussia, Russia and Sweden defeated Napoleon's troops. More than 130,000 soldiers died on the battlefield. One hundred years later the monument to the Battle of the Nations was built in Wilhelminian-patriotic style. 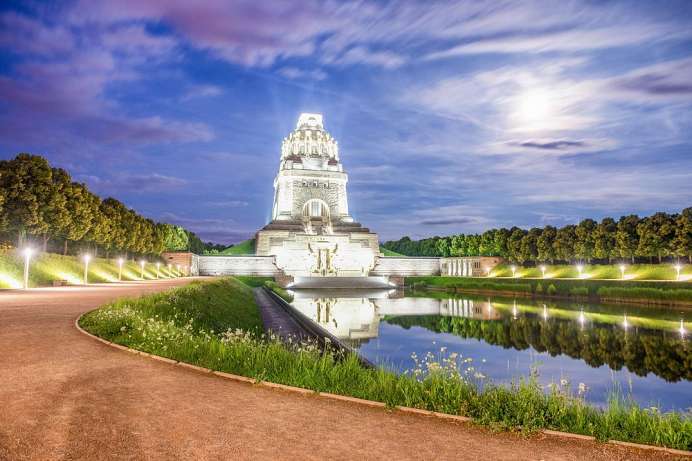 With a hight of 91 meters, it is one of the largest monuments in Europe and one of the most famous landmarks in Leipzig. Its distinctive silhouette is visible from afar. From the platform above the dome you have a great view.